California Replacement Windows of Fountain Valley can replace your windows and doors, adding a refreshed beauty to your home or business. CRW has been in business for over 20 years, offering you a quality experience. Your home improvement projects will get the face lift they need with the skilled technicians of California Replacement Windows. Come into our showroom today and find fully stocked displays to help you make the right choice. 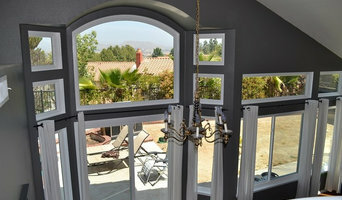 We are owned and operated in beautiful Riverside, Ca. 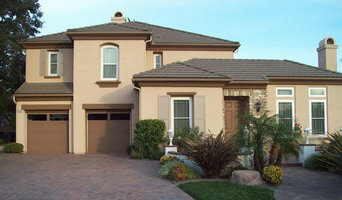 and serving homeowners throughout Southern California. Founded by President, Brian Jones with over 30 years of experience in the building trades industry, our company’s #1 priority is customer satisfaction. Our company specializes in energy saving home improvements. We are dedicated to helping homeowners lower their energy costs, increase the value of their homes, & provide the best service and quality products. Our company’s owner re-measures every job himself, meets every customer, and assures a hassle-free installation from start to finish. Here at California Showcase Construction, we have always believed in providing the best quality and value in the industry. By following these guidelines, we have become one of the fastest growing Home Improvement companies in Southern California. The products we offer are Energy Efficient Replacement Windows & Patio Doors, Alumawood Patio Covers, TEX•COTE® COOLWALL® – Exterior Coating, Climate-Controlled Sunrooms, Heating & Air, Roofing & Cellulose Insulation. Home Improvement Without the Hassle We want to make your home improvement experience as uncomplicated and straight-forward as possible while providing the highest of quality workmanship at an affordable price. Meagi Windows & Doors Inc. In 2009, we began as home-remodeling team, providing the best service with high quality products for homes in the Greater Los Angeles area. However, we were unable to find windows and doors that were up to our standards, and that's when we decided to start our own manufacturing company to make windows and doors of unmatched quality and craftsmanship. Our window frames and flashings are custom designed by our company, based on years of experience and expertise in home remodeling and design to bring beauty, value, and energy-efficient performance to your home. The materials and products that we selected ourselves are all manufactured by companies here in the USA. 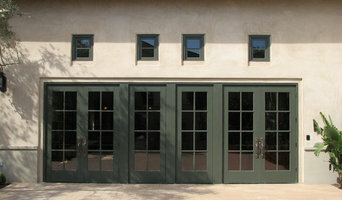 Each window and door is custom made to order and tailored to fit the needs of your home. Unlike other companies that may outsource their products & services, we are the proud manufacturer of all our products; they are built and assembled in-house. We are located in La Puente, close to the City of Industry and proudly serving the Greater Los Angeles Area. Please contact us with any questions, we look forward to hearing from you soon.